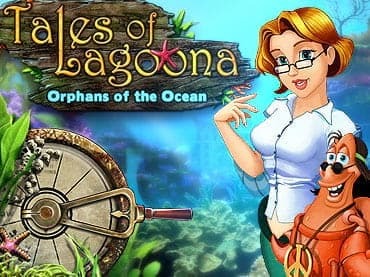 For those who have never tried to dive deep into the sea, who know nothing about the underwater life and its inhabitants and for those who think that there can be nothing more boring than fish it's necessary to try their hand at Aqua Fish 2. Lots of adventures including traveling through the channels and coral reefs are waiting for you. 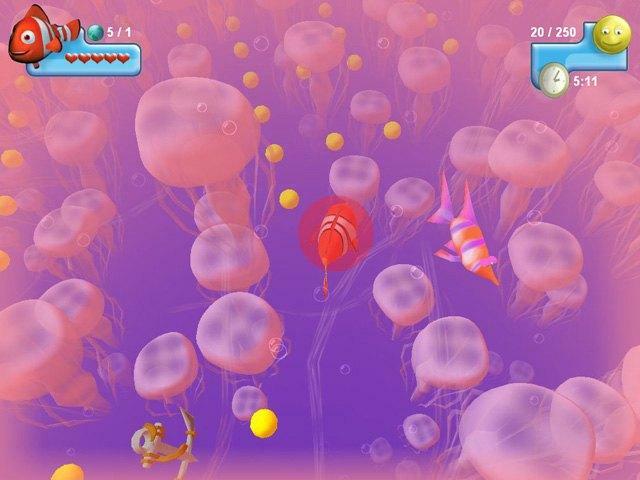 Within one journey you'll collect bonuses and get more chances to explore the ocean. You'll be able to see things you've never known about before. Will you try and use teleports to avoid angry dangerous opponents? Every single detail will be useful for you. 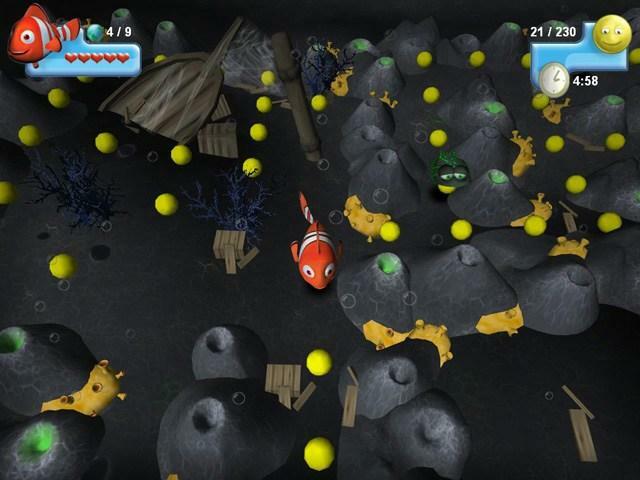 Touch the other side of our Earth and reveal the secrets of the planet together with Aqua Fish 2. The more levels you pass the more special gifts you get. But it also means that the difficulties will increase and you'll have to be cleverer and more creative to escape from the other fishes. Find the best way to solve the problems and complete the tasks successfully. Watch these colorful creatures and swim with them. Everything you need is to be quick not to give your enemies a single chance to catch you. Enjoy the perfect scenery of the environments and discover all of them. 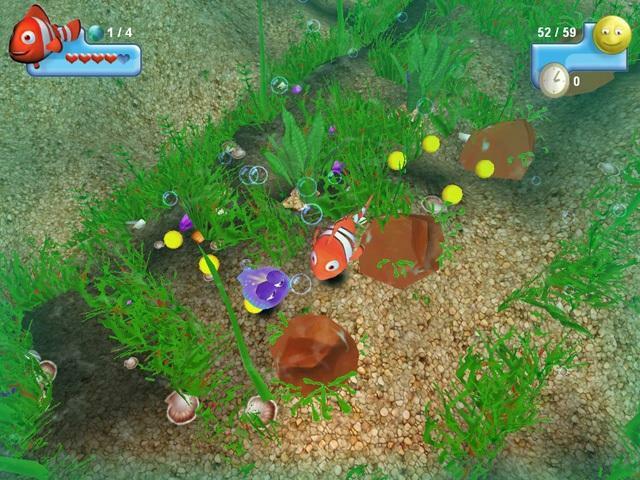 Have fantastic moments of fun with Aqua Fish 2 and feel like a child at least for an hour. 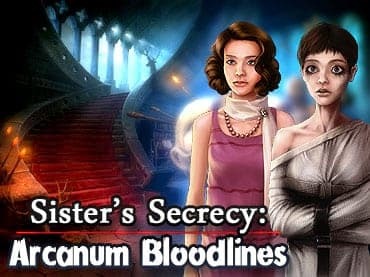 This game with nice sounds and bright graphics won't leave you indifferent. It's the perfect entertainment for your family and you. Download the game right now and spend your time playing it! You'll soon become addicted to this wonderful activity.